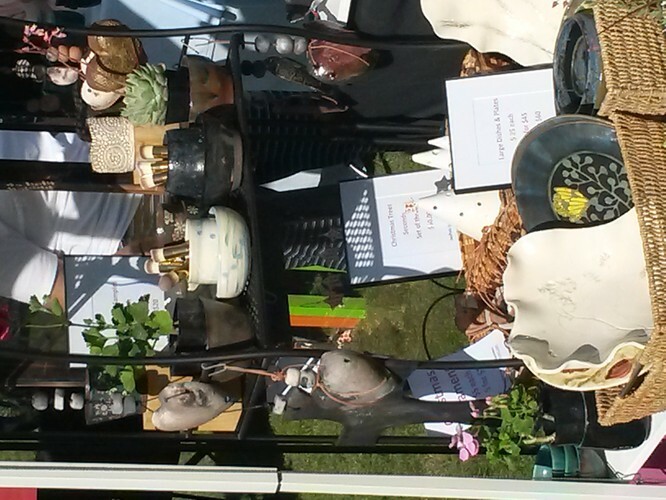 Pottery Market Day & RSA Vintage display - Loburn Domain. 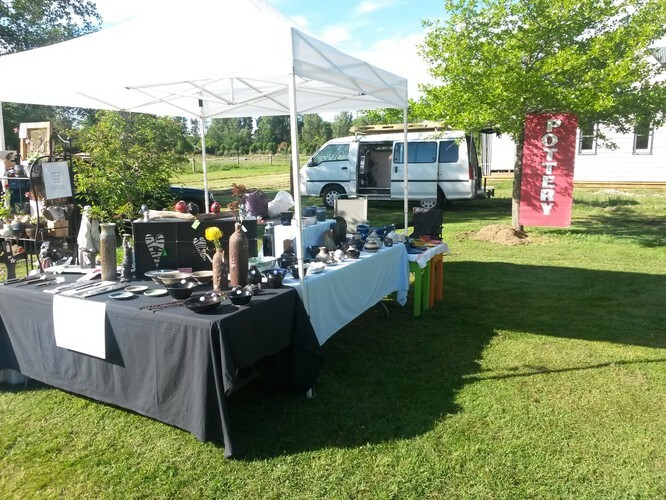 A great day out with sale of pottery by members of Rangiora Pottery Group from 10am. A wide variety of pottery - thrown or handbuilt, glazed and fired in the clubrooms located in the Loburn Domain. The domain is a sheltered public reserve overlooking the Makerikeri River on the main road through Loburn. Vintage tractors, vehicles and motorbikes will arrive in the Domain from the annual RSA Vintage Club rally at midday for lunch and a relaxing afternoon. Bring a picnic, meet the potters and vintage enthusiasts, and enjoy the day.